Actually people care a lot about the new logo change. 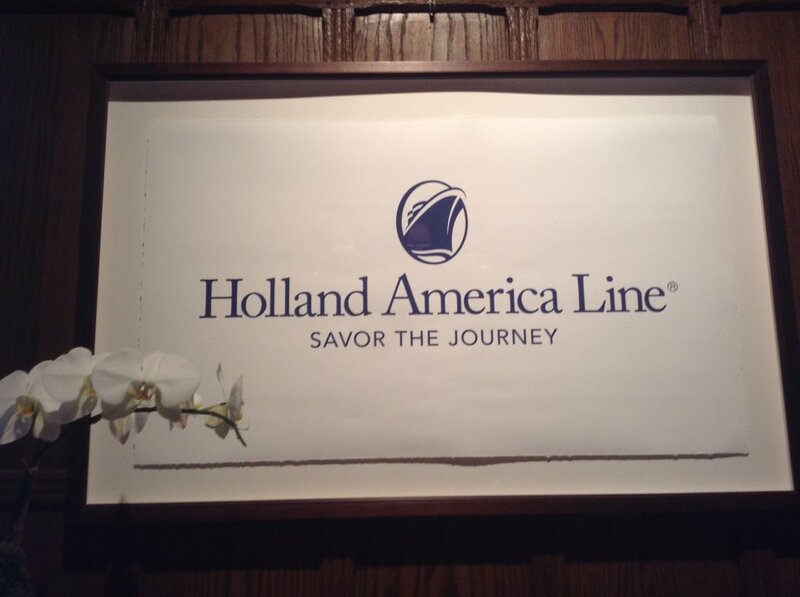 I am a member of a Holland America fan group on Facebook and there were tons of negative comments about it this morning. For me, if I get the same great service, lovely rooms and space per person, I could really care less. The sailing ship was not a clipper ship but Henry Hudon's Halve Maen (Half Moon), which arrived in the Hudson River and gave that river its name, in 1609. Is this too New York-centric for the sleepless in Seattle types?